For several years, those involved in Project Seahorse have highlighted the plight of wild seahorses. 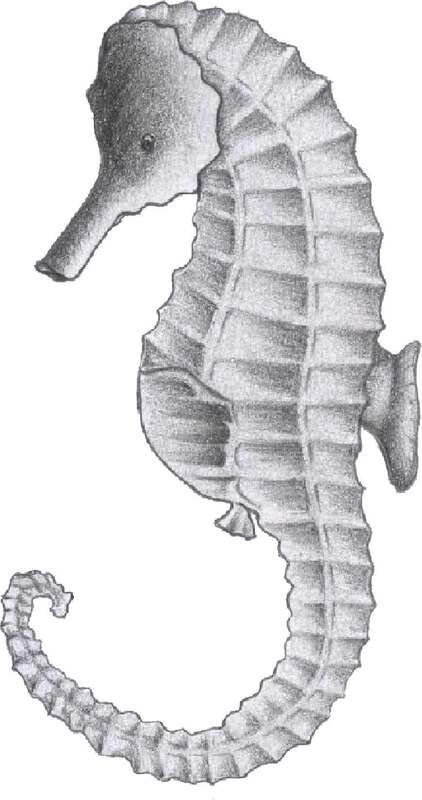 It has often been stated that seahorses in general are difficult to breed and rear in captivity. However, improvements in fish breeding techniques have opened up new opportunities. Created in 1998 the then-called Seahorse Aquaculture embarked upon the establishment of a research and development facility to explore the feasibility of breeding seahorses in captivity. Following the design, engineering and installation of equipment, 600 stock for breeding were taken from the pristine waters around Tasmania under permits issued by State and Federal governments. By bringing together unique technologies and further research, the team were able to develop novel diets and manipulate breeding techniques. As a result a 90% survival rate of newborns has been attained, in comparison to significantly lower rates in the wild. 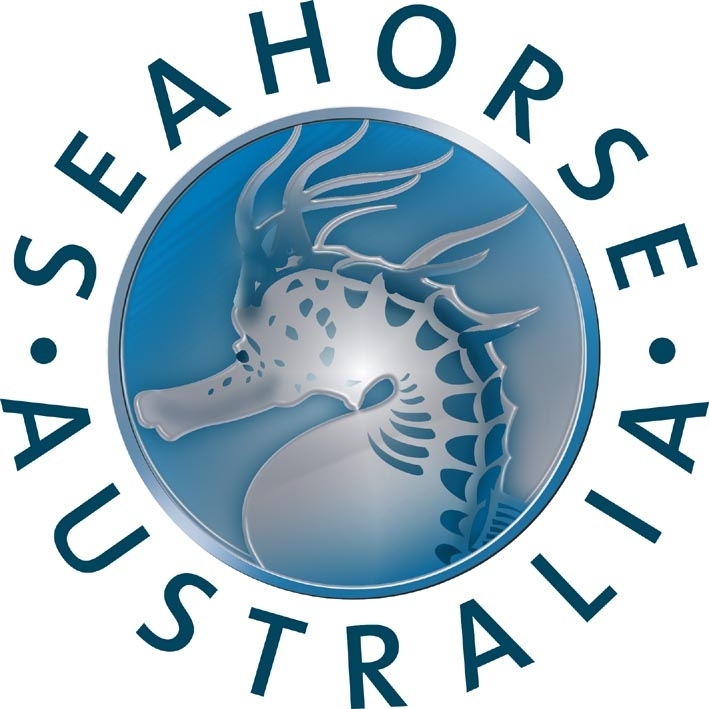 Seahorse Australia is now focused on breeding, culturing and supplying superior, disease-free seahorses for the aquarium trade.